Monica is the former lead singer of the three-girl group “Illicit” who were once an R&B powerhouse. She went on to have a less than stellar solo career but now feels there is something missing. 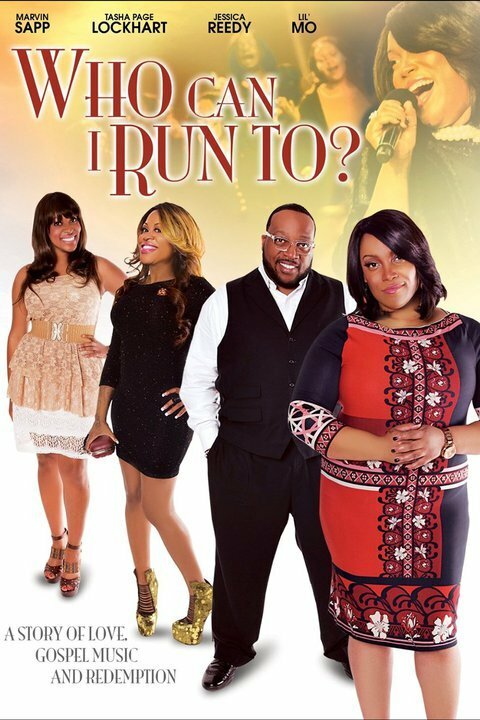 When she reunites with her former group members, they try to show her that God is the answer to her plaguing questions and also the power in gospel music. Monica, on the verge of ending a loveless relationship, must decide if she is ready for the upheaval that her girlfriends suggest. The movie soars with love, gospel music and redemption.